We have a public API, which allow 3rd party developers to create apps that integrate with our service. A lot of cool apps have been created for various platforms. Here is a selection. Keep in mind we don’t provide support for installation, usage or troubleshooting of these apps. If you are an Android user it has never been easier to keep your IP up to date in your Unlocator account. 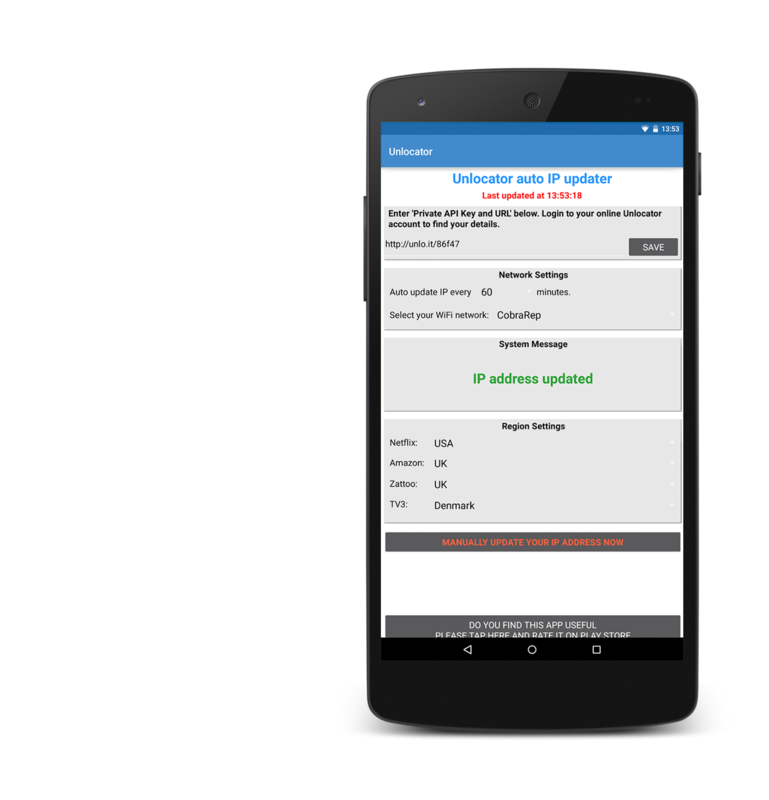 The Unlocator Auto IP Updater will update your IP in a given interval. Furthermore you can tell the app to only update your IP when connected to a given network. This way your Unlocator IP wont accidently update when connected to a new network where you are not using Unlocator. Apart from the update function you can also change your region from the app. The app has been created by Simply Software. This a wonderful IOS app created by Joris Vervuurt, which takes a very minimalistic approach. If you are a IOS 8 user you can simply drag down from the top of the screen to reveal the Unlocator widget and press update IP. It really does become a breeze to update your IP. 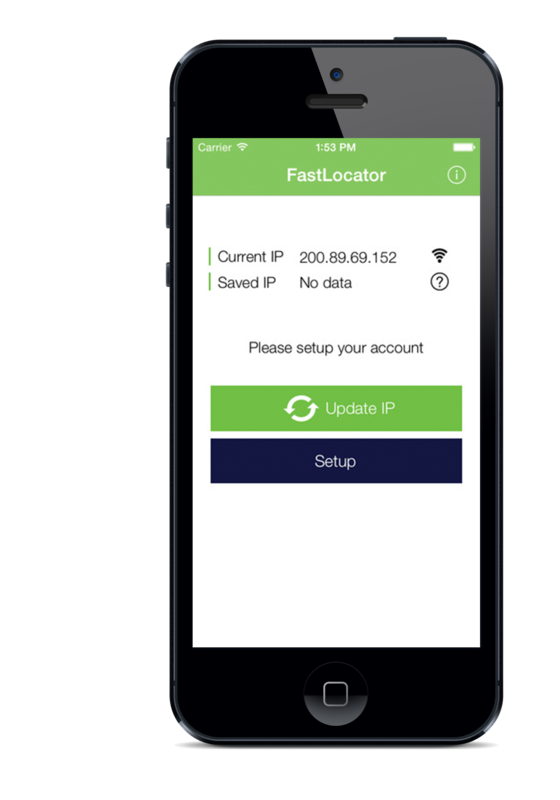 The Fastlocator app allows you to keep the IP up to date in your Unlocator account by the press of a button. Works on IOS 7.1 and later.